The financial institutions are hoping to work together so that smartphone transactions can take on credit card systems. Six of the biggest banks in Poland have announced that they will be working together in order to create a common standard for mobile payments which would result in a system that could place the dominance of traditional credit card giants at risk. They are hoping that this will knock the wind out of Visa and MasterCard that currently lead the way in the country. 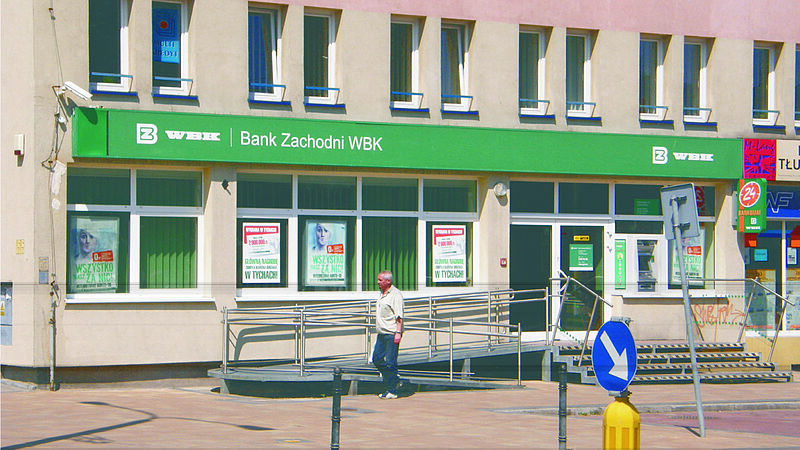 The banks that are involved in this partnership include Bank Zachodni WBK, Bank Millennium, ING Bank Śląski, Alior Bank, PKO Bank Polsk, and BRE Bank. As a group, the banks working toward this mobile payments system make up 70 percent of the electronic banking market in Poland. They will be working to come up with the standard under the Polish regulator in this sector. The mobile payments offering will be based on the IKO app from PKO Bank, which was just launched in March. The mobile payments system will allow consumers in Poland to be able to complete purchase transactions while in stores, and will be able to make withdrawals from ATMs by entering a unique code that the app has generated. Consumers will also be able to use the app to send money to recipients simply by entering in their smartphone number in a way that has been compared to the UK’s Barklays Pingit service. The use of this mobile payments system allows consumers to be able to make electronic transactions without the requirement of a credit card. This was a fact that Visa was “not happy about,” according to Wojciech Bolanowsky, from PKO.